24 May 2016 - An online property portal and an Australian university have teamed up to develop a new research model for predicting rental yields. 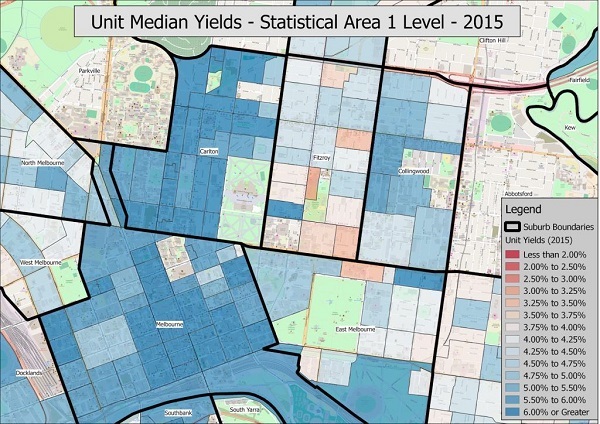 The University of Melbourne has used data from Domain to produce individual property yield estimates for Melbourne using previous market transactions, which is shown to be more accurate than traditional measuring methods. This new research project combines the matching of sold to rented properties with statistical estimation techniques, to determine property-specific yields that will provide buyers and developers with more accurate research than average suburb yields. Additionally, the researchers identified factors which influence rental yields – proximity to public transport or universities was found to increase the rental yield of a property by up to 3 percent, while location on a main road could decrease the rental yield. According to Domain, this is the first time that rental yields have been studied on such a granular level in Melbourne, and the project will allow investors, developers and purchasers to better understand the factors that influence rental yields.